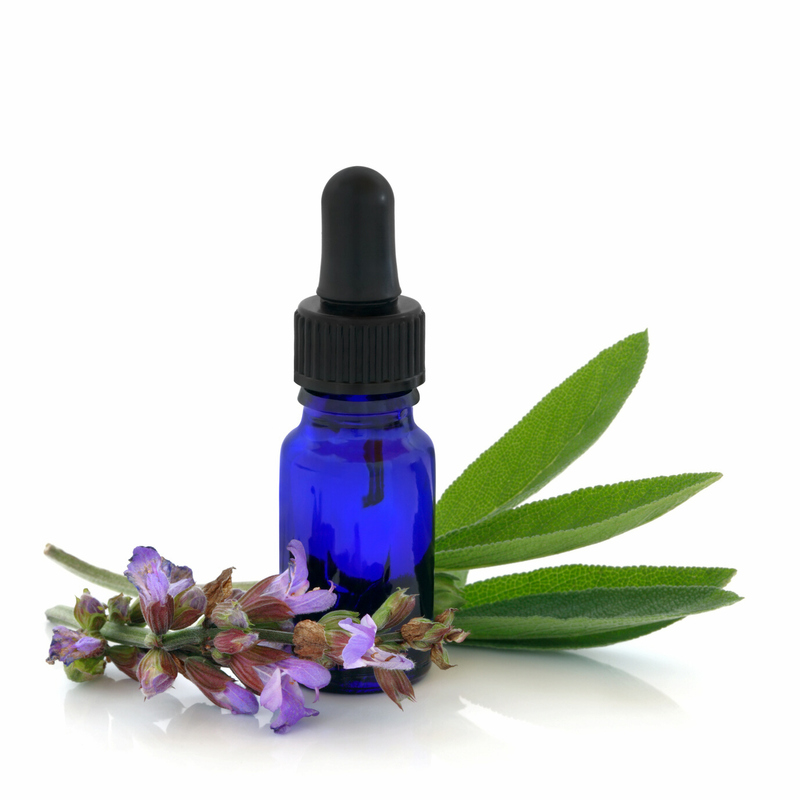 Using essential oils drawn from nature’s own natural medicine cabinet of flowers, trees, seeds and roots, man can tap into nature’s healing power to heal oneself from almost any pain. Find relief from many conditions and rejuvenate the body. With over 125 recipes, this practical aromatherapy guide will walk you through in the most easy-to-understand format natural remedies for treating common ailments with eight of the most powerful essential oils for everyday living. • Directory of Most Effective Oils for Common Ailments such as headaches, colds and flu, coughs, stomach ailments, muscle aches, joint pain and skin conditions like acne and fungus. 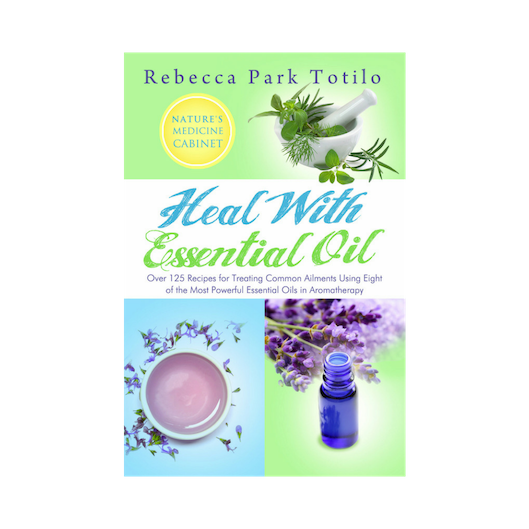 • Prescriptive Blends for Natural Healing of Aches, Pains and Sicknesses. 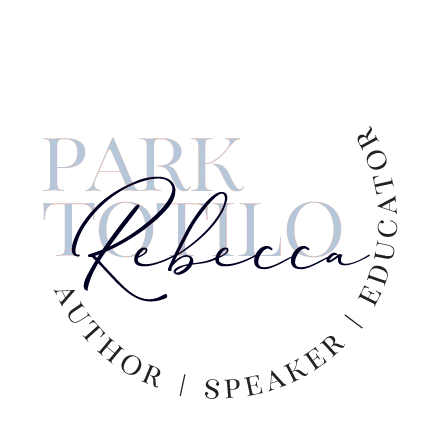 Lavender – Rosemary – Peppermint – Tea Tree – Eucalyptus – Cinnamon – Clove – Lemon with hundred’s of tips for uses as alternative medicine.